Formulated by hand, no mass production. Made with love in California. Do You Feel Lethargic, Wake Up Foggy, Feel Stressed, Crave Salty Foods, or Headaches? Great when used with "Stress Plus Heat" or "Women's Harmony" formulas. Helps support adrenal gland health & reduce fatigue. Promotes a sense of calm. May assist in stress reduction & adaptability. 100% Pure Essential Oils, Paraben-free. *These statements not evaluated by FDA. Not intended to prescribe, for educational purposes only, not intended to treat, cure, prevent, diagnose any disease or condition. For external use only, do not ingest. 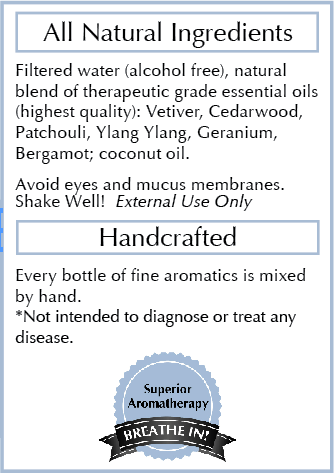 The Story of "Adrenal Support"
I created this essential oil blend while studying for the medical boards in CA. It worked so well my colleagues asked us to make some for them. 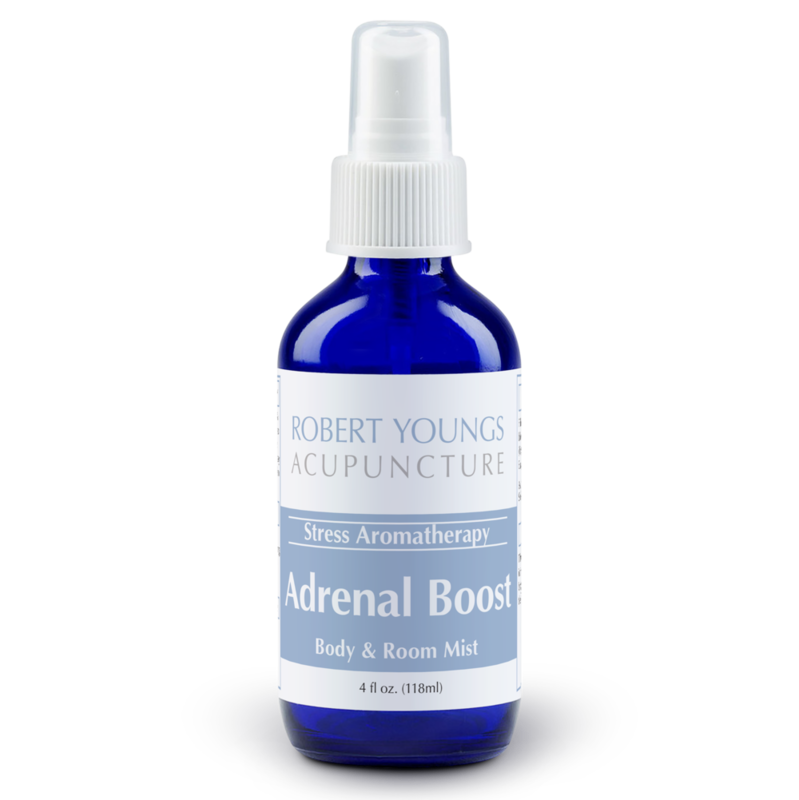 Vetiver, Cedarwood, Patchouli, Ylang Ylang, Geranium, Bergamot are essential oils known to help boost adrenals.